Posted on October 31, 2013, updated August 22, 2017. BOO! The Event Group is wishing you a spooky and safe Halloween! 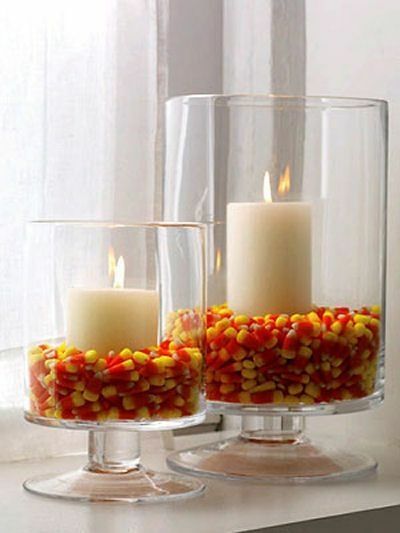 If you are entertaining tonight, here is a quick decorating tip: Make your hurricanes festive by adding in some candy corn! After all, it’s all in the details! 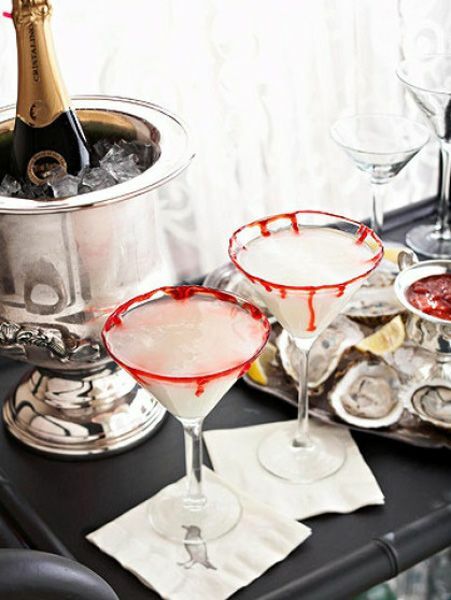 For more fall decorating tips check out our fall entertaining post and our Holiday Entertaining board on Pinterest.